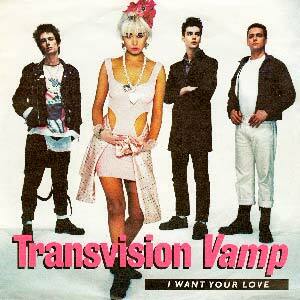 Transvision Vamp – I Want Your Love – Official Music Video. The third single from the band’s debut album, Pop Art. It hit number 1 spot on the singles chart in Norway and reached #4 in Switzerland and #5 on the UK Official Singles Chart in 1988.